Chase Freedom Unlimited card stands out by offering a higher-than-average cash back for every single purchase. Plus, there is no annual fee and an introductory APR. 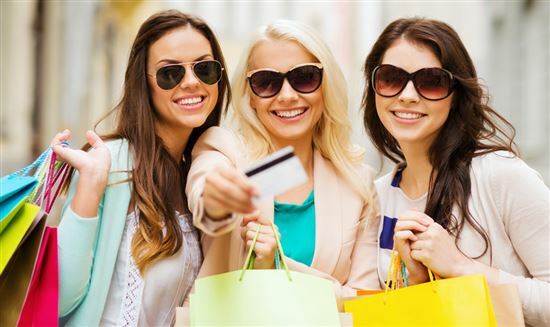 How does it compare against other popular cash back cards? Read on to see how it compares against Chase Freedom, Citi Double Cash, and Capital One Quicksilver. Each one works a little bit differently. We'll take you through the pros and cons to help you determine if Chase Freedom Unlimited is a good card. You want a simple cash back card. This card gives cardholders cash back on all purchases without the hassle of having to keep up with different category tiers. You're planning on making large purchases because this card has an introductory APR. Earn 3% cash back on all purchases in your first year up to $20,000 spent. After that earn unlimited 1.5% cash back on all purchases. Plus, you don't even have to worry about enrolling in bonus categories. Tip: If you spend $1,000 each month, you would earn $360 cash back in your first year and $180 each year after that. That makes this card work well as a primary card as long as you pay off the balance each month. No annual fee: Always a plus. 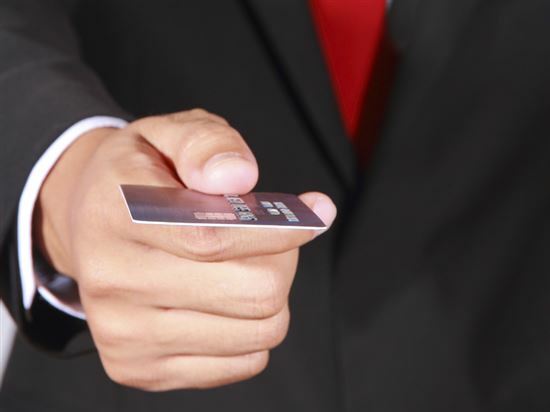 Pool your points with Chase Sapphire Preferred or Ink Business Preferred: Like to travel? Go on a lot of business trips? Freedom Unlimited isn't a travel rewards card per se, but you can get more out of your Freedom Unlimited points if you have a premier Ultimate Rewards-earning card as well. Instead of redeeming your points for cash, pool your points with your Chase Sapphire Preferred points. Then you can either transfer the points 1:1 to a travel partner such as Hyatt Hotels and United Airlines OR get 20% off travel when you redeem your points for airfare, hotels, and car rentals through Chase Ultimate Rewards®. Have a business? You can also pool your Ultimate Rewards points with the Chase Ink Business Preferred. You would then be able to redeem points toward travel through Chase's travel portal at a 20% discount or transfer to Chase's airline and hotel partners at a 1:1 ratio. Get a break with an introductory APR: This card offers 0% Intro APR for 15 months from account opening on purchases and balance transfers (then a 17.24% - 25.99% Variable APR after that). 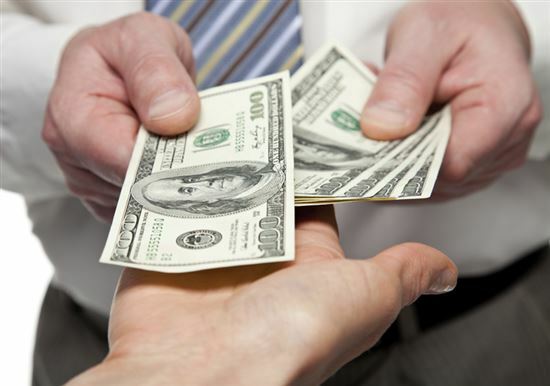 The balance transfer fee is 3% of the amount transferred with a $5 minimum. This is great if you need to make a large purchase soon or if you are trying to pay off the balance on another card. No waiting for your rewards: You don't have to wait to hit a required benchmark, such as $25 or $50, to start redeeming your rewards. There's no minimum amount required, so cardholders can redeem at any time. Your cash back rewards do not expire as long as your account is open: Your points never expire as long as you keep the account open and it stays in good standing, so don't worry about losing them if you forget to redeem. Tip: Earn more rewards by referring your friends. The "Refer A Friend" program gives you bonus points if your friends and family sign up for the card through you. You can get up to $500 cash back per year through this program. Read our detailed Chase Refer A Friend guide to learn how to get your personalized referral link. Just carry one card: Not all cards are accepted everywhere (we're talking to you, Amex and Discover). But Chase Freedom Unlimited card offers widespread acceptance, which will serve you well if this is the credit card you choose to use. Plus, you get peace of mind as you're protected with $0 fraud liability, chip-enabled security, purchase protection, and auto rental collision damage waiver. 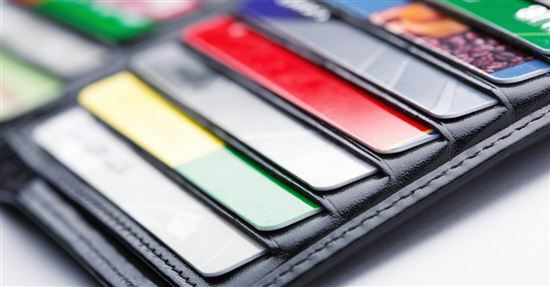 Which is the Best Chase Credit Card to Get for 2019? You'll pay a foreign transaction fee: Chase Freedom Unlimited will charge a foreign transaction fee of 3% of each transaction in U.S. dollars every time you make a purchase in another country. 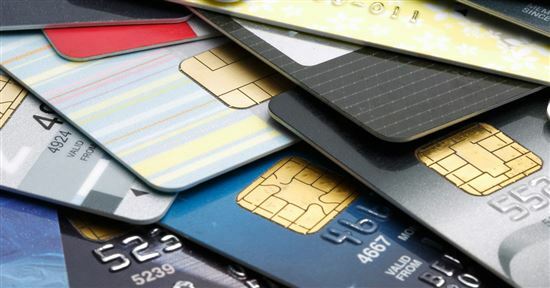 If you travel frequently, you'd want a card that has no foreign transaction fee. You'll pay a balance transfer fee: With Freedom Unlimited, you'll pay either $5 or 3% of the amount of each transfer, whichever is greater. 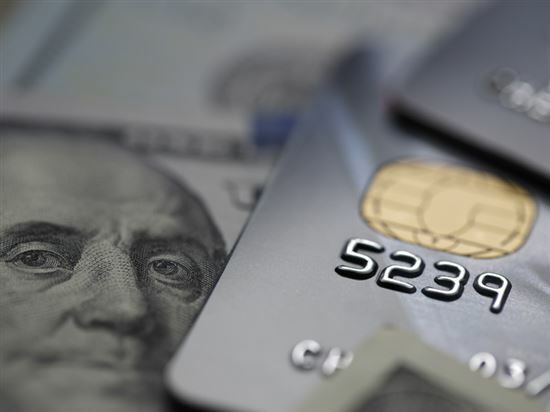 If your goal is paying off debt and you have a large balance to transfer, you may want to consider card with a no balance transfer fee promotion. Chase Freedom (see Chase Freedom Unlimited vs Freedom) gives you 5% on rotating categories that change every three months. Discover has one too, Discover It (see Chase Freedom Unlimited vs Discover It). With those two cards, cardholders have the potential to earn more than the Chase Freedom Unlimited if their spending falls in line with their bonus categories. But of course, cardholders have to keep up with the categories in order to get this benefit. With Freedom Unlimited, there's nothing to keep track of every quarter. You may be better off with a travel rewards card: If you travel but don't want to play the airline miles and points game, consider the Capital One Venture, which earns 2X the miles on every purchase. But be aware - there's an annual fee. You don't have good credit: Chase usually requires good to excellent credit for their cards. If you know your credit isn't quite there, focus on building credit first. You earn 3% cash back on all purchases in your first year up to $20,000 spent. After that earn unlimited 1.5% cash back on all purchases. Other similar cards only offer 1% on everyday purchases. You can easily see the benefit of 1.5% rewards rate. If you spend $1,000 on average per month on your card, you will earn $15 in cashback per month, which is $180 in a year. Not too bad. But you can make your rewards go even further, which we'll explain next. So, is Chase Freedom Unlimited a good credit card? A flat 1.5% reward rate is decent. But to really get the most out of this card, it's best to pair it with another Chase Ultimate Rewards (UR) credit card like the Chase Sapphire Preferred. You can pool your points between your Ultimate Reward cards. That allows you to use them on the card that gives the highest redemption value. Earning travel rewards: The Freedom Unlimited alone will only get you cash back. But you can use the points you earn with it toward travel (at a higher redemption rate) if you have one of the premier UR cards (Chase Sapphire Preferred, Chase Sapphire Reserve, or Chase Ink Business Preferred). After you pool your points with these cards, you can then transfer them 1:1 to a travel partner program. 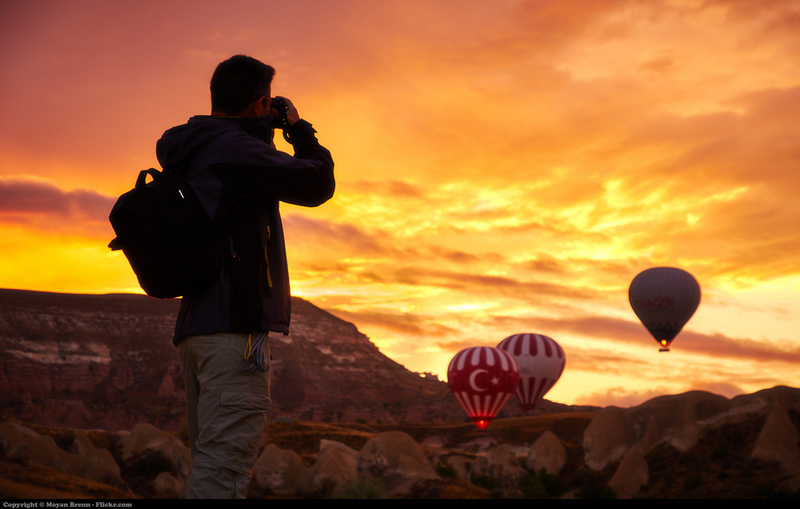 For Travelers: Chase Sapphire Preferred lets you earn 60,000 bonus points after you spend $4,000 on purchases in the first 3 months from account opening. That's $750 toward travel when you redeem through Chase Ultimate Rewards®. This card lets you earn 2X points on travel and dining at restaurants & 1 point per dollar spent on all other purchases worldwide. For non-travel and non-dining purchases, you can use the Freedom Unlimited to get 1.5% where you would only get 1X the points with the Sapphire Preferred. Chase Sapphire Preferred & Chase Ink Preferred: Chase airline transfer partners include United Airlines, Southwest Airlines, JetBlue, British Airways, Air France, Singapore Airlines, Virgin Atlantic, Iberia, and Aer Lingus. 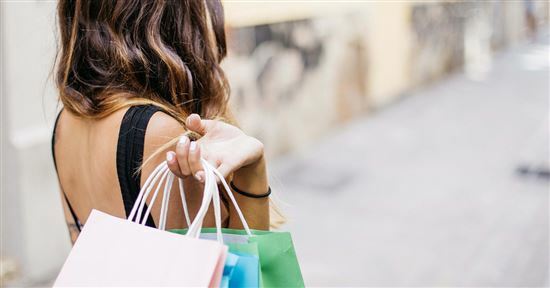 Maximizing cash back: Chase Freedom offers 5% cash back on up to $1,500 on purchases in rotating bonus categories and 1% on everything else. Past categories have included grocery stores, restaurants, and gas. To get the most cash back possible, use Chase Freedom Unlimited as your primary card and Chase Freedom when you're purchasing something that falls within the 5% bonus categories. Watch Out: Chase has a 5/24 rule. This means that if you've opened 5 or more credit card accounts in the past 24 months, your application will not go through (even with a fantastic credit score). The rule includes non-Chase accounts as well as any new accounts that have been closed. If you're thinking about opening accounts for any of these pairings, improve your Chase Freedom Unlimited approval odds by prioritizing your Chase application over cards from other banks. Chase Freedom Unlimited is an excellent no annual fee cashback card. It offers an unlimited 1.5% cash back on every purchase. You might want to consider other popular cards if you're not sure Chase Freedom Unlimited works for your lifestyle. Chase Freedom. Same family, different reward percentages. Chase Freedom offers only 1% back on most purchases (vs Chase Freedom Unlimited at 1.5%). But with Freedom, the rotating bonus categories offer 5% back when you make a purchase in that category (keep in mind there's a $1,500 per quarter limit and requires free activation). If you think earning another 3.5% back on specific quarterly purchases is more beneficial, you might want to opt for Chase Freedom card instead. Tip: If rotating categories sound like too much hassle, then you may want to stick with the Freedom Unlimited. You don't have to keep track of quarterly bonus categories or remember to activate them. Read our detailed comparison on Freedom vs Freedom Unlimited to find out which one is better for you. Introductory Bonus Cash Back: Double Cash Back: Earn 3% cash back on all purchases in your first year up to $20,000 spent. After that earn unlimited 1.5% cash back on all purchases. Introductory Bonus Cash Back: Earn a $150 bonus after spending $500 on purchases in your first 3 months from account opening. Cash Back Rewards: Double Cash Back: Earn 3% cash back on all purchases in your first year up to $20,000 spent. After that earn unlimited 1.5% cash back on all purchases. Cash Back Rewards: Unlimited 1% cash back on all other purchases. Citi Double Cash. If you just want cash back and don't really travel, you'd be wise to consider this card. You'll get 1% cash back when you buy and another 1% when you pay for those purchases. However, your rewards expire in 12 months if there's no activity on your account. There's no sign-up bonus either. Do Chase reward points expire? No. Your Chase Freedom Unlimited reward points never expire as long as your account is active and in good standing. Which gives more rewards? Read our detailed review of Chase Freedom Unlimited and Citi Double Cash to see which one is better for you. Capital One Quicksilver. You get a flat 1.5% cash back on every purchase and a $150 bonus when you spend $500 within the first 3 months. A major advantage of the Capital One Quicksilver is that there are no foreign transaction fees, so you can take this card with you on vacations abroad. Keep in mind that even though the rewards seem similar, your points could be worth more with Chase Freedom Unlimited if you also have the Chase Sapphire Preferred (or get it later down the line). Think about if you would like to be in the Ultimate Rewards family. How do I redeem my Chase Freedom Unlimited points? You can redeem Chase points for a statement credit, exchange them for gift cards, or use the points to book travel on the Ultimate Rewards travel portal. However, if you also have one of the premium Chase credit cards (like Chase Sapphire Preferred, Chase Sapphire Reserve, or Chase Ink Preferred), you can combine your points onto that card. This will then allow you to book travel on the Chase travel portal at a discount or transfer points 1:1 to Chase transfer partners. Introductory Bonus Cash Back: Double Cash Back: Earn 3% cash back on all purchases in your first year up to $20,000 spent. After that earn unlimited 1.5% cash back on all purchases. Introductory Bonus Cash Back: Earn a one-time $150 bonus if you spend $500 on purchases within three months of account opening. Chase Slate. Another member of the family but with balance transfer advantage. You won't earn any cash back or reward points with the Chase Slate (Chase Freedom Unlimited vs Slate), but there's a no balance transfer fee promotion during first 60 days, which can save you hundreds of dollars if you transfer a high balance. Chase Sapphire Preferred. Another sibling in the Chase brood, Chase Sapphire Preferred is a fantastic card for frequent travelers. If you do opt for this travel-rich rewards card, you'll be able to transfer your rewards points to popular travel partners such as United and Southwest at a 1:1 ratio. Keep in mind, there is an annual fee. Who are Chase Sapphire's airline partners? Chase has 9 airline partners including United, Southwest, JetBlue, British Airways, Air France, Singapore Airlines, and Virgin Atlantic. With a premium Chase Ultimate Rewards card such as the Chase Sapphire Preferred, you can transfer your points 1:1 to a frequent flyer partner program with one of these airlines. 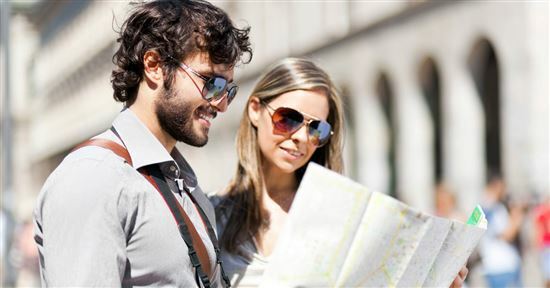 Discover It Miles: Do you travel often? Discover It Miles offers 1.5% rewards with no foreign transaction fees. And you wouldn't need to play the airline transfer game. You simply redeem points for a statement credit on travel-related purchases. One major downside is you lose the widespread acceptance of Visa. Tip: If you want cash back with Chase Freedom Unlimited, you can either get a statement credit or have it direct deposited into your bank account. You can redeem any amount, at any time. Blue Cash Everyday from American Express, a CreditDonkey partner, makes sense if your monthly expenses are mostly on groceries and gas. You get 3% Cash Back at U.S. supermarkets (on up to $6,000 per year in purchases, then 1%). 2% Cash Back at U.S. gas stations and at select U.S. department stores, 1% back on other purchases. Introductory Bonus Cash Back: Double Cash Back: Earn 3% cash back on all purchases in your first year up to $20,000 spent. After that earn unlimited 1.5% cash back on all purchases. Introductory Bonus Cash Back: Earn a $150 statement credit after you spend $1,000 in purchases on your new Card within the first 3 months. Cash Back Rewards: Double Cash Back: Earn 3% cash back on all purchases in your first year up to $20,000 spent. After that earn unlimited 1.5% cash back on all purchases. Cash Back Rewards: 3% Cash Back at U.S. supermarkets (on up to $6,000 per year in purchases, then 1%). 2% Cash Back at U.S. gas stations and at select U.S. department stores, 1% back on other purchases. Chase Freedom Unlimited is a very solid cash back card. The main drawback is the foreign transaction fee. Whether you're buying groceries or paying bills, the cash back you'll accrue along with the great introductory APR period makes this card worth it. And if you have the Chase Sapphire Preferred working in tandem, then you must seriously consider getting this card. The travel perks you'll acquire by pooling your points from both cards is off the charts. You can then transfer them to airline travel partners, making Chase Freedom Unlimited one of the best no annual fee rewards credit cards we've seen. Disclaimer: This content was first published on May 6, 2016. This content may have been updated on May 7, 2018. Information including APR, terms and benefits may vary, be out of date, or not applicable to you. Information is provided without warranty. Please check Chase website for updated information. Disclaimer: The information for the Capital One® Venture® Rewards Credit Card, Chase Freedom, Discover it® Cash Back, Citi® Double Cash Card, Chase Slate, Capital One® Quicksilver® Cash Rewards Credit Card, and Discover it® Miles has been collected independently by CreditDonkey. The card details on this page have not been reviewed or provided by the card issuer.